Order your copy at the 3 Loop Music shop. Expecting To Fly – 20th Anniversary Edition comes with an exclusive artprint of the album front cover signed by Mark, Scott, Adam and Eds. 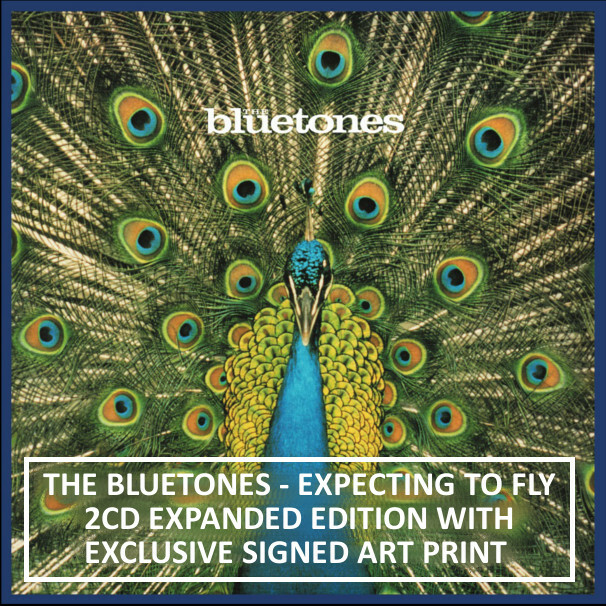 20 years ago, in 1996, The Bluetones released their debut album, Expecting To Fly. It knocked Oasis ‘What’s The Story Morning Glory’ off the top of the charts in the week the Mancunians scooped an armful of BRIT Awards and heralded the start of The Bluetones hugely successful career. The Number 1, platinum album featuring the hits Bluetonic, Cut Some Rug and Slight Return is now re-issued with a second disc of previously unreleased material including demos, live and session tracks. The demos are from the Proper Demo Thing cassette which got the band signed to A&M Records and taken from a copy recently found in drummer Eds’ archives. There is a complete concert of the band playing one of their earliest gigs. Supporting Supergrass in March 1995 at the LA2 in London, the small sister venue of the legendary Astoria venue. It captures the vibrant energy and spirit of a band taking their first steps and the 7 track set features the songs that would go on to become some of their most famous hits. Additionally, each band member has chosen their favourite b-side from the era and along with the stand-alone single Are You Blue Or Are You Blind?, the band’s first hit single, make this a fitting package to celebrate the 20th anniversary of the album. The 2CD comes in a tri-fold sleeve with new artwork, never seen before photographs, sleevenotes from guitarist Adam Devlin, and contributions from the Eds, Scott and Mark. 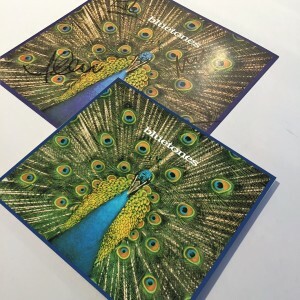 Order your copy of the 2CD set now from the 3 Loop Music shop and get an exclusive 7″ artprint signed by the boys – it’s perfect for framing!